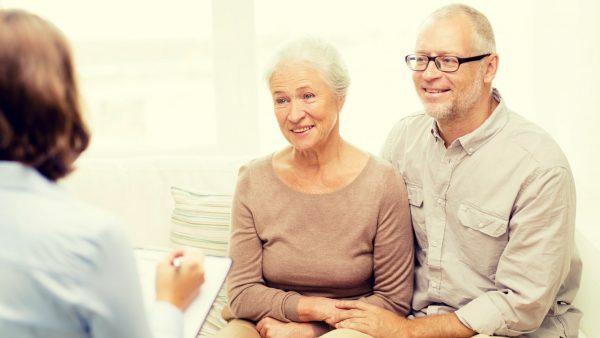 What is a Senior Referral Agent? Senior referral and placement agents provide you qualified senior housing referrals in your area. They advise you on current pricing, availability, and services of communities and care homes. Generally, their services are free to consumers because they receive payment from the care community or service. Oregon referral agents must be registered with the Department of Human Services. Registered agents meet all standards set by the State. 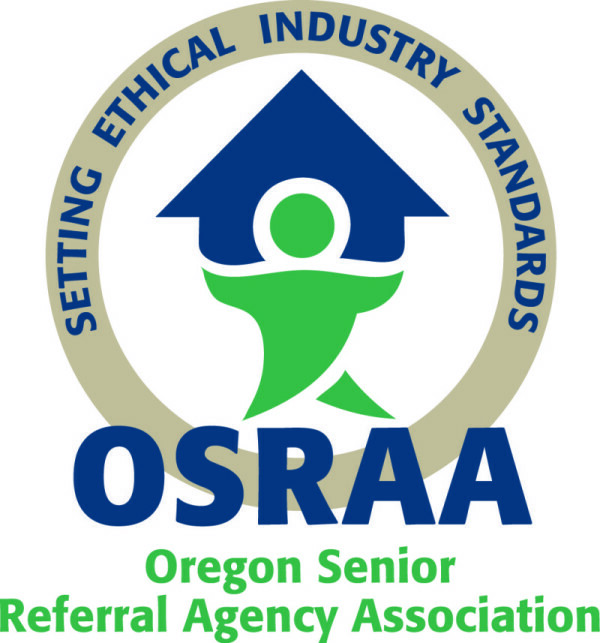 OSRAA members are registered agents and meet the higher criteria of our code-of-ethics. Find a member agent serving your area. Get to know us. Read about our history, mission, and how we advocate for senior and their families. OSRAA hosts two conferences a year and we support many community senior events. Join us! Share your experience in working with one of our members or professional business partners.